Elba is a Hollywood heavyweight, and has been something of a fan favorite to become the next 007 after Daniel Craig is done with the franchise (we hear that Bond 25 is going to be Craig's final Bond film). But is Elba really up to the task? While being extremely charismatic, and demonstrating great range as an actor, Elba is a bit old for the role. At 45 years of age, this would make Elba the oldest actor to portray Mr. Bond, and he'd be nearly 50 by the time the first film gets released. And of course, Elba is already considered an A-list actor. Every other James Bond has been relatively unknown before becoming the double agent. Would Elba be up to taking on the franchise? It might be something of a downgrade for an actor of his caliber. While some have speculated that Elba getting tapped for the role as the next James Bond may have to do with his race, we don't necessarily think that is the case. The James Bond franchise has gone on for quite a while, and fans by this point may be getting worn out with the same basic character type for the British secret agent. Elba may be able to bring in some new energy to the mix, and casting him as James Bond would most likely be a healthy addition to the franchise. For those up in arms about the potential switch to a black 007, remember this. James Bond has always been a traditionally simple character, at least in the movies. His past is relatively unknown. There are no specific requirements to James Bond that denote him as being one race or another. He enjoys fast cars, food, drink (martinis, of course), and cigarettes. At least, when he isn't blowing things up and catching the bad guys. Elba could easily pull this off. And if not Elba, then whom? Let's take a look at some fan inspired requirements. 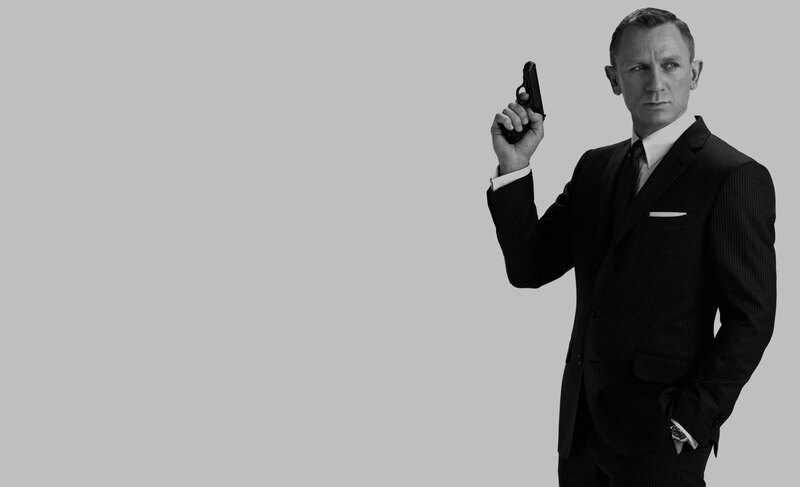 James Bond would preferably be portrayed by a British actor, within the ages of 30 and 40. So who could do it? We have our sights set on Henry Cavill. He might just be the next James Bond. Most known for his role as Superman in Man of Steel and Batman V Superman: Dawn of Justice, and of course Justice League, Cavill already has strong experience playing a covert protagonist. Cavill was passed up to play Bond in Casino Royale, but he was a close runner up. And if you've watched The Man From U.N.C.L.E. 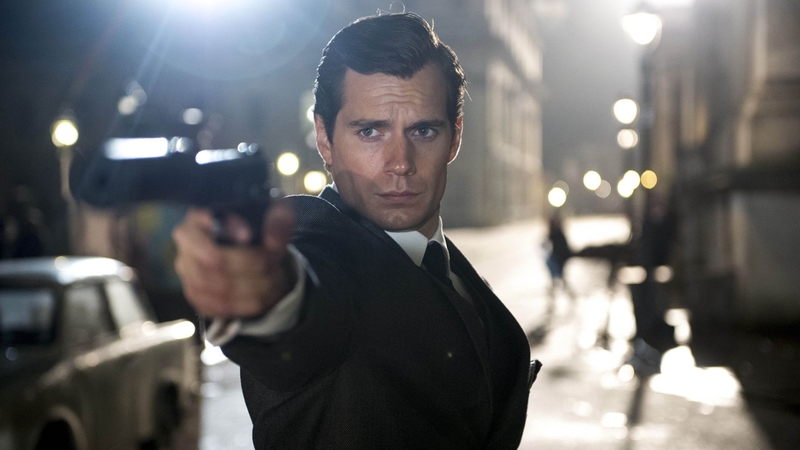 you already know Cavill has the charm and suave that go along with playing the James Bond spy type. It really wouldn't be too much of a transition from that character to James Bond, either. So who do you think ought to be the next James Bond? We think Elba is the most suitable candidate for this role, and if not him, then Cavill deserves a chance.